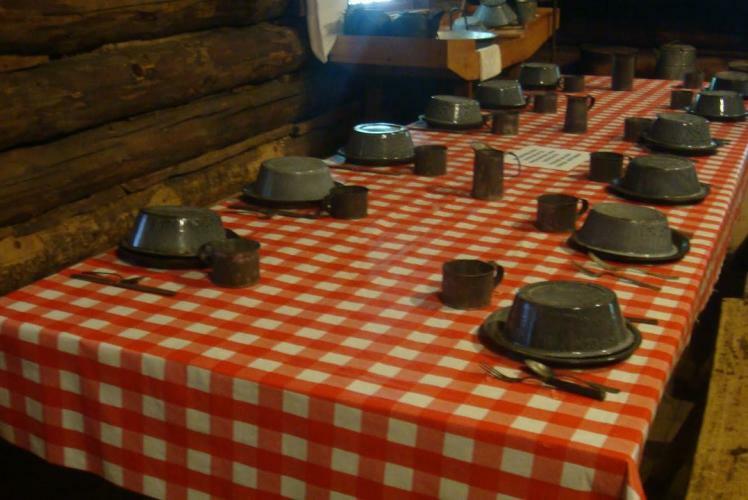 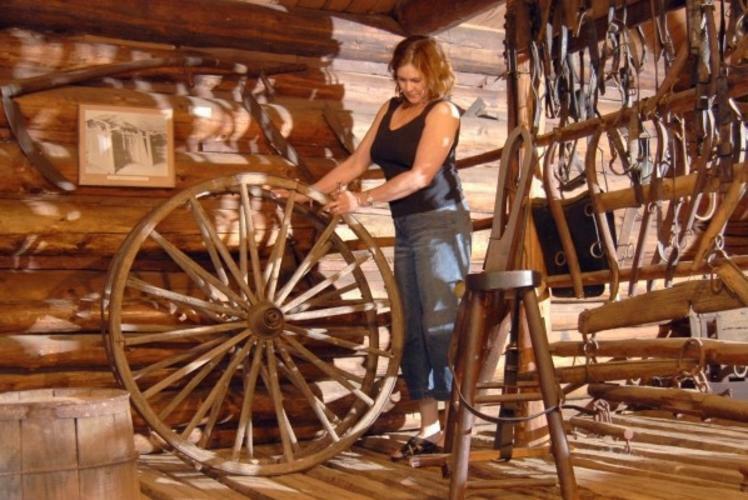 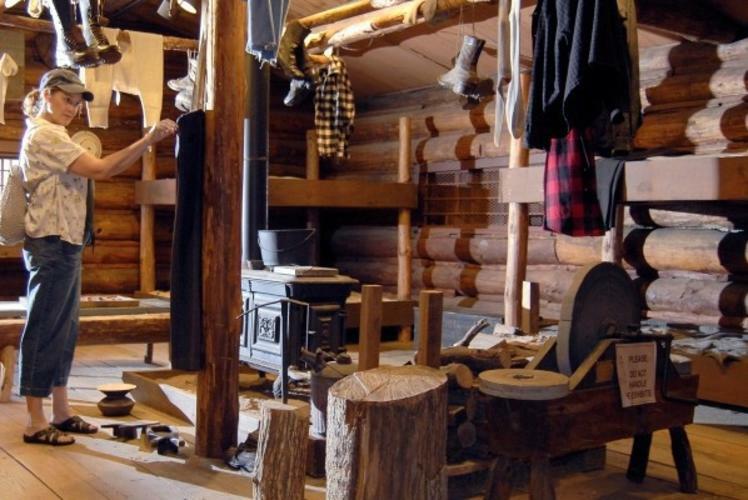 Experience the rugged life in an authentic 1890s logging camp complete with cook shanty, bunk house, equipment shed, blacksmith shop, and barn. 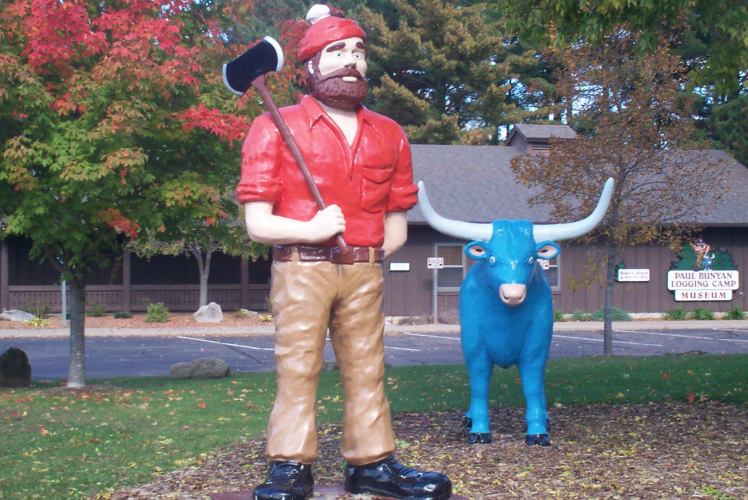 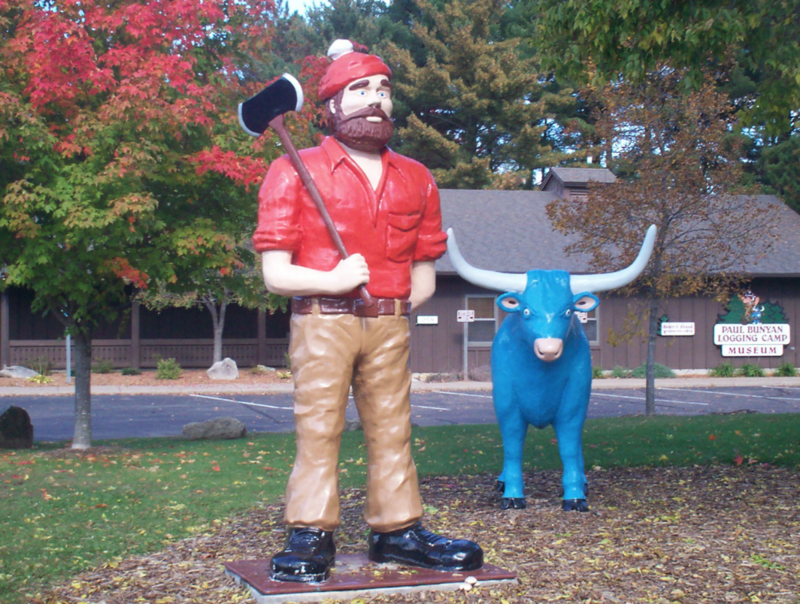 Take a photo with larger-than-life Paul Bunyan and Babe, his faithful blue ox. 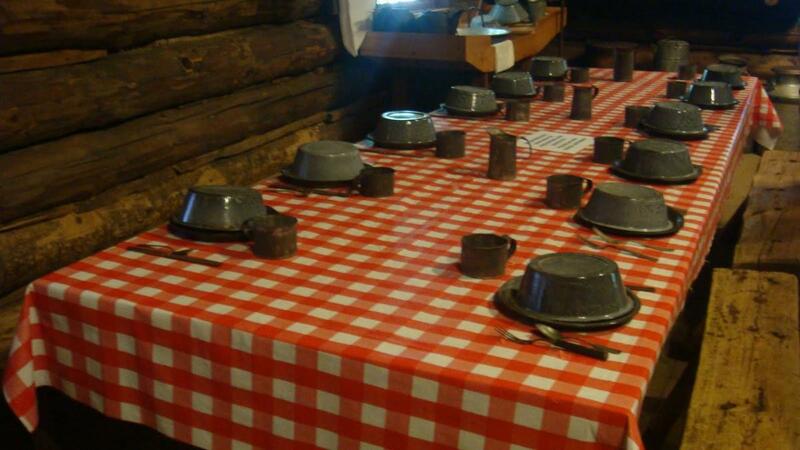 Open daily, 10 am - 4:30 pm, May 1-September 30.